Yeezy season is almost here. After a several month hiatus from Yeezy Boost releases, Kanye and the Three Stripes are back. 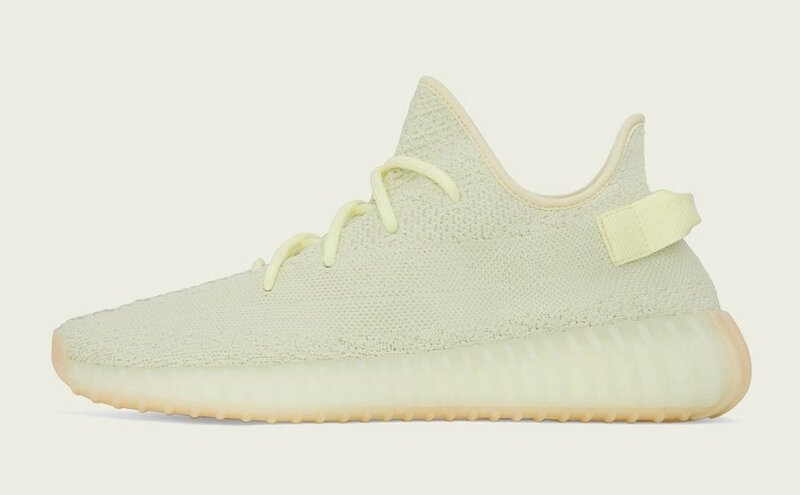 This June will hold the release of the highly anticipated Yeezy Boost 350 V2 “Butter” colorway. The adidas Yeezy Boost 350 isn’t done yet. While December’s “Blue Tint” V2 was to be the last for a while, the Three Stripes are not quite done releasing what seems to be Kanye’s favorite model so far. 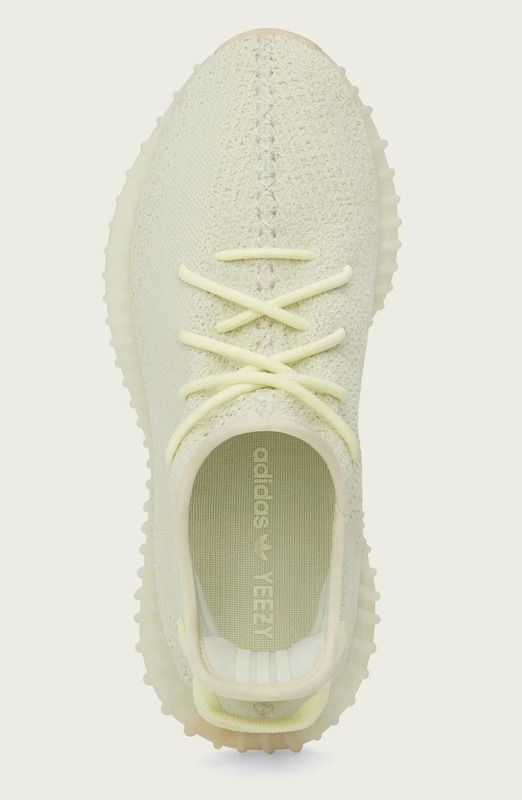 The next 350 V2 has already gone through several iterations before the design team finalized the new “Butter” colorway, which covers the shoe in a faded yellow-white hue. 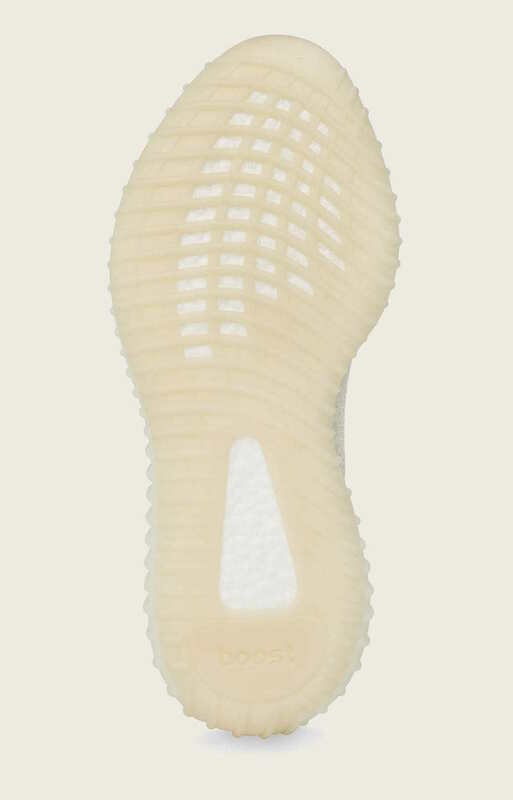 While this version is extremely similar to the “Cream” colorway from last year, the first images already show distinct differences. For an extra splash of color, the outsole of the shoe will take on a light tan color. 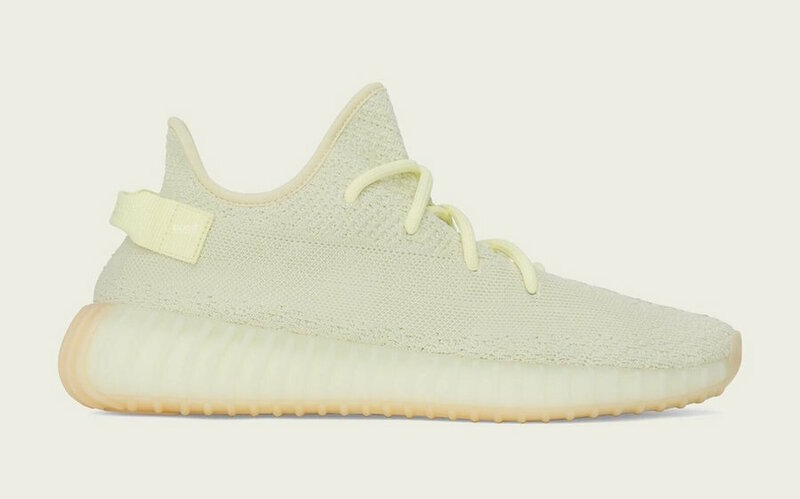 The new “Butter” Yeezy Boost restock date comes to us from the YeezyMafia Twitter account. They also recently revealed that adidas has produced over one million pairs of “Cream White” Yeezy Boost V2’s for the upcoming Fall restock. This number is simply staggering. Yeezy numbers have barely reached into the 500,000 before this, so having over a million pairs to sell is going to be a breeze. 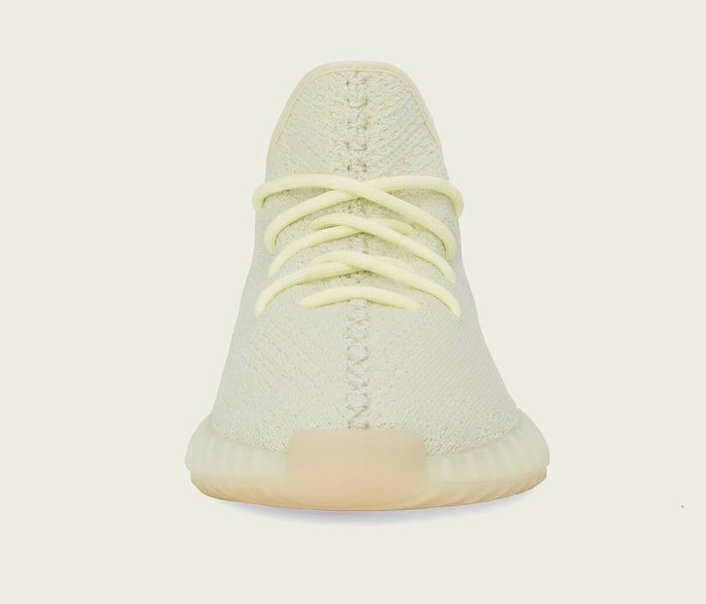 Luckily, this high stock number is spilling over into all upcoming releases from Kanye, including the new “Butter” colorway. The next Yeezy Boost 350 V2 is now scheduled to restock on January 11th, 2018 on YeezySupply. 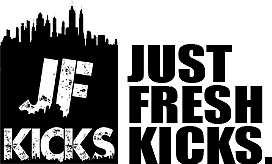 Check out the official images below for a closer look at the light new colorway, and stay tuned to JustFreshKicks for more adidas Yeezy news.